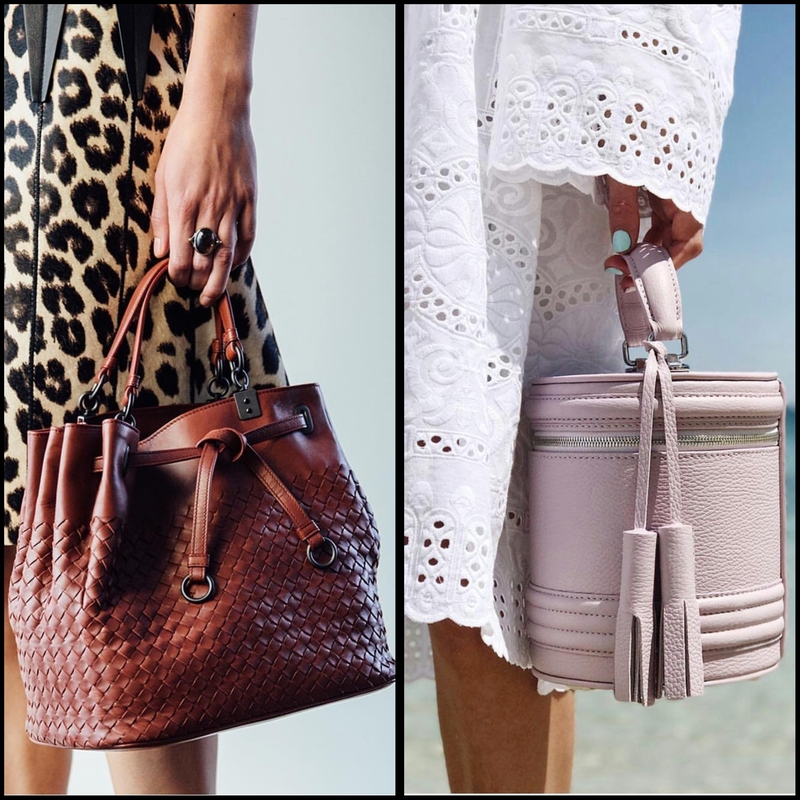 10 Best Selling HANDBAGS FOR WOMEN, You Need To Get Your Hands On, Right Now! Handbags are something that can add instant touch to any of your outfits. We saw a ton of gorgeous print, innovative shapes, as well as some timeless classics. 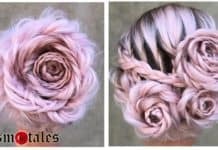 This might be the most comeback trend and this time it doesn’t look like we’re going to regret it in a year or so. These handbags for women are here to rule longer, and so deserves an investment. These new wave metal handle bags are so cool, stylish and beautiful that you can carry without any regrets. What can you even fit in a bag this small? I guess just your little makeup. But who cares? They’re just so cute!!! 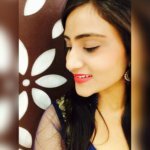 And believe me, apart from being Lil’ stylish trendy handbags for women do add up the Diva quotient to your style. Carry them up on a date night or a brunch, even work for regular meetings. I’m absolutely in love with these micro handbags. When you carry a floral print the wrong way, it can really age an outfit, but when it’s well planned, the outfit is perfectly fresh and springy. So, you should have one gorgeous floral print bag for your springs. 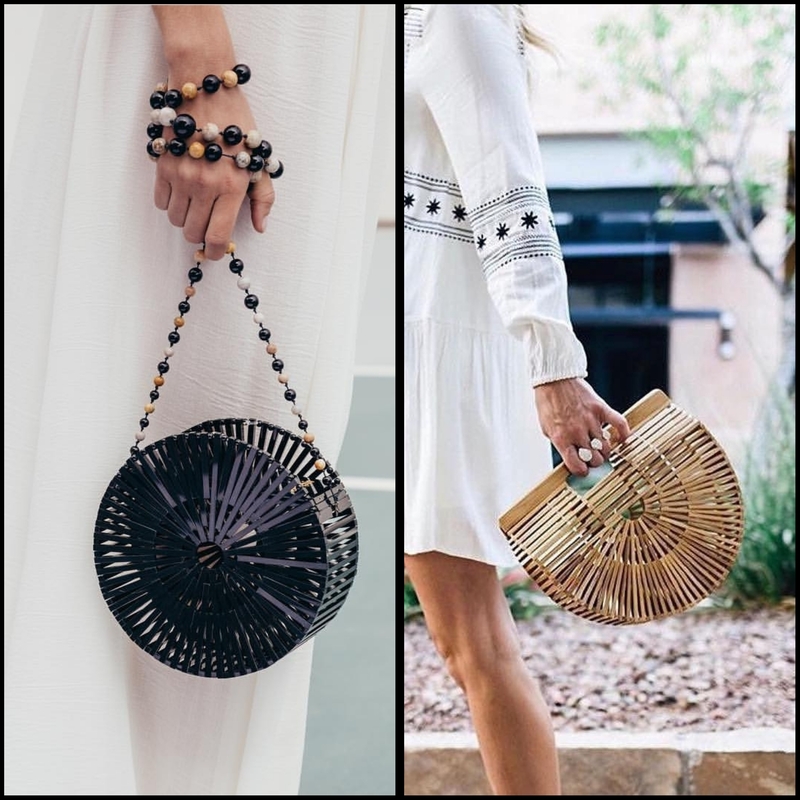 These are perfect handbags for women that goes great with western & ethnic both. 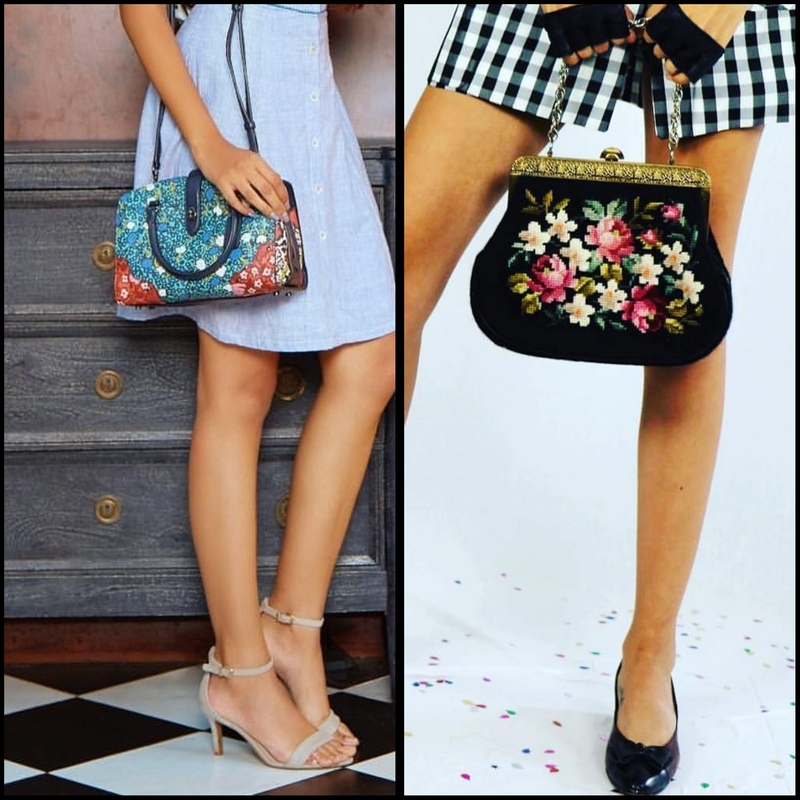 Add up a statement to your plain pastel color dress with these floral handbags. They instantly adds up to your look. There is nothing better than an awesome and funky backpack- it’s like instant youth, in the form of a bag. These are super cool and stylish and way more comfortable than other bags when you are traveling. These are sensation among handbags for women. 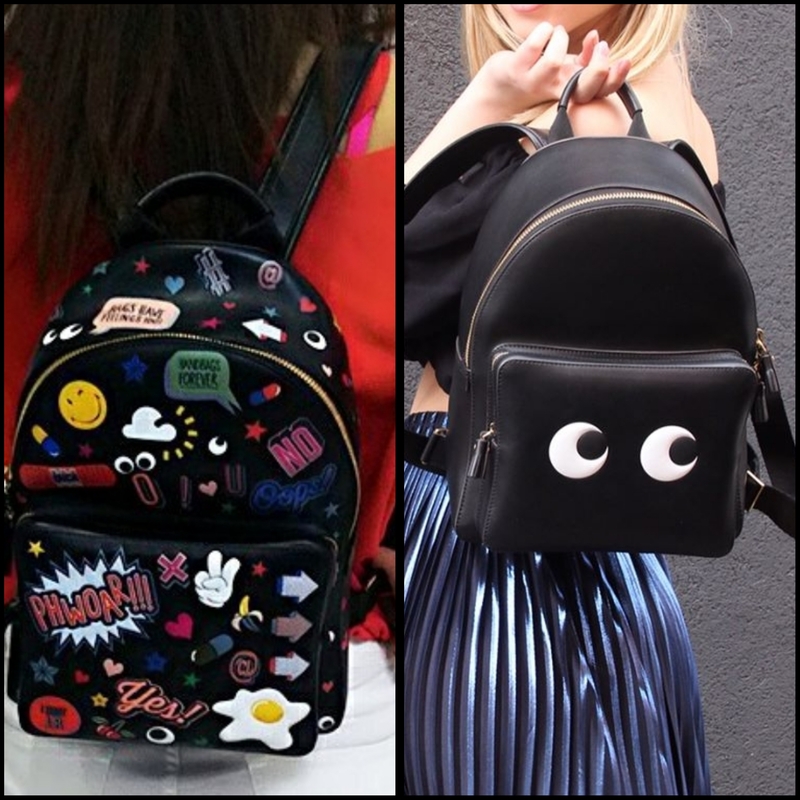 Comfy, Trendy, Care-free- flaunt these chick style mini backpacks to your University or School. They are good for a shopping hop out to solve multi-purpose savior at your next mini trip. 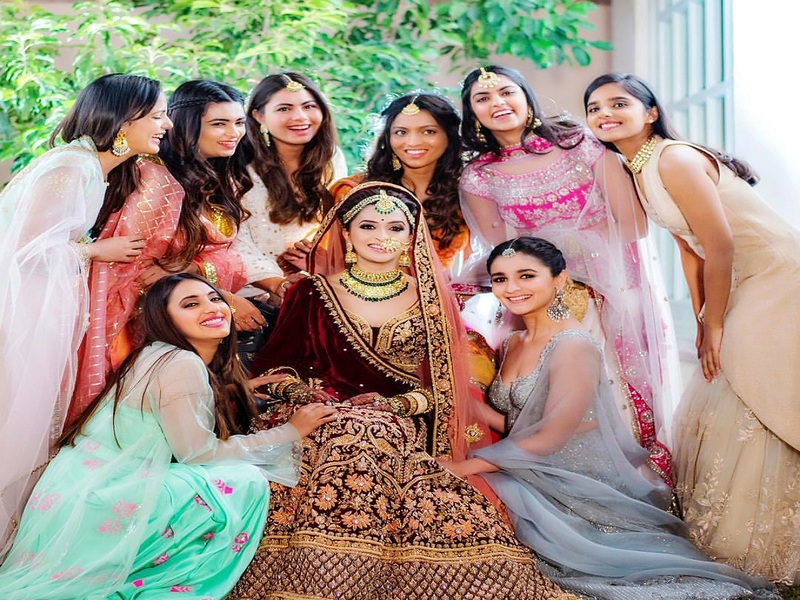 If there is one handbag trend begetting intensive binge-watching that is the trend of printed and embellished handbags, happening everywhere up hill and down dale. 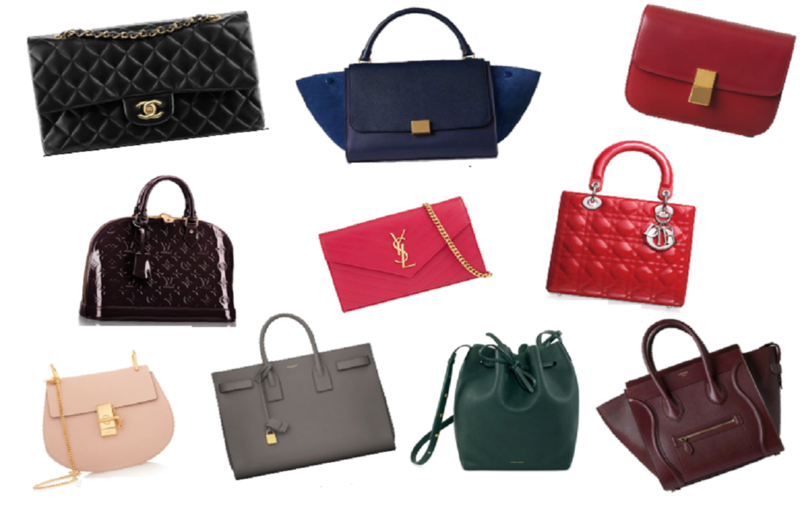 Anyone can fall for these handbags for women. And thank god this bag trend isn’t going anywhere, totally in love with these bags. A bucket bag will fit all your daily essentials and often bit more. It has a universally appealing shape. 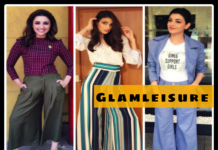 The style has outgrown its trend status, and now it’s firmly situated as a wardrobe stable. And if you still haven’t copped a bucket bag, now’s the time. 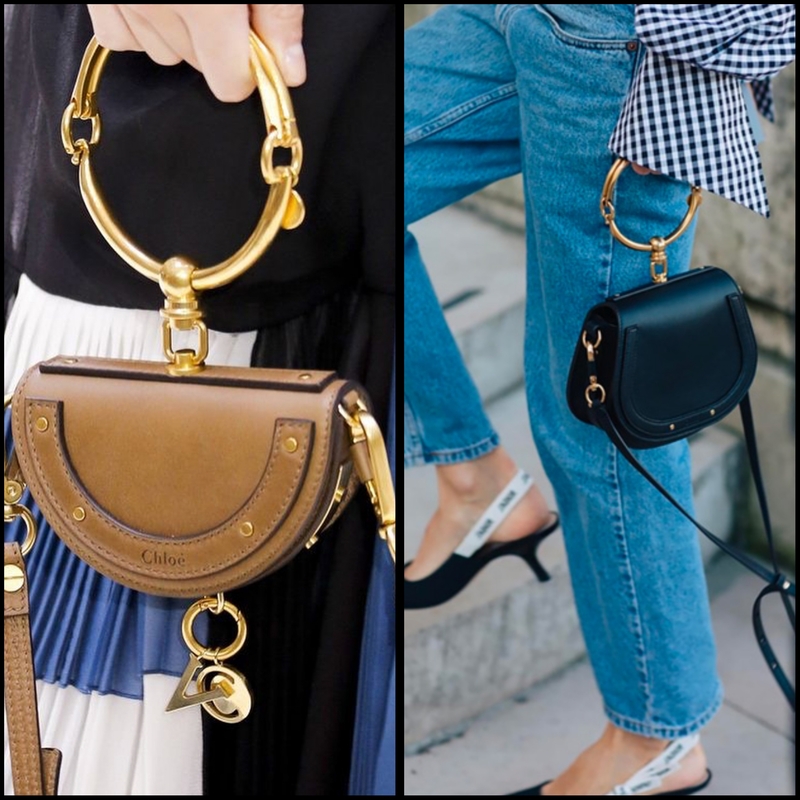 Today’s, bag trends really stretched our conception of what a bag is supposed to look like, and some of the creations are truly unexpected and extraordinary. Try these Luna bags. They are featuring brand new shape and are so fascinating. 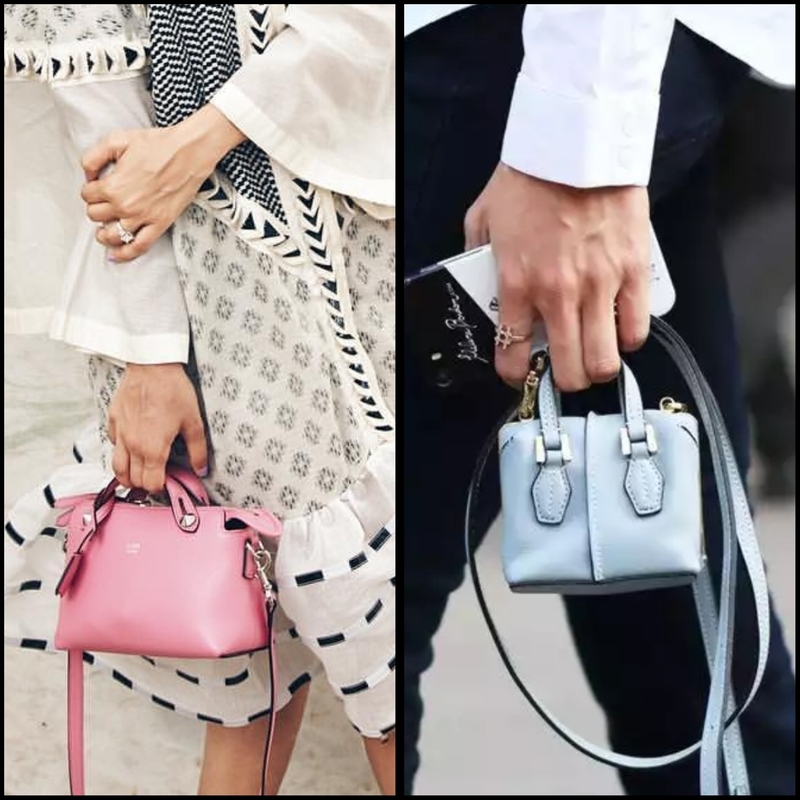 Have you been searching handbags for women and have not came across these Luna bags 🙁 , these are ruling uppereast siders. Box bag’s structured style recalls old-fashioned trunk cases and hat boxes of a bygone era and instantly dresses up any outfit. Box bag is currently dominating the arms of celebs and street style stars. These bags are so popular and you guys should also have it. This season, say it with your bag! It can be something as simple as the designer name or something about you like “foodie” or something more hopeful or even cheekier. Just play with words and play with your bag. 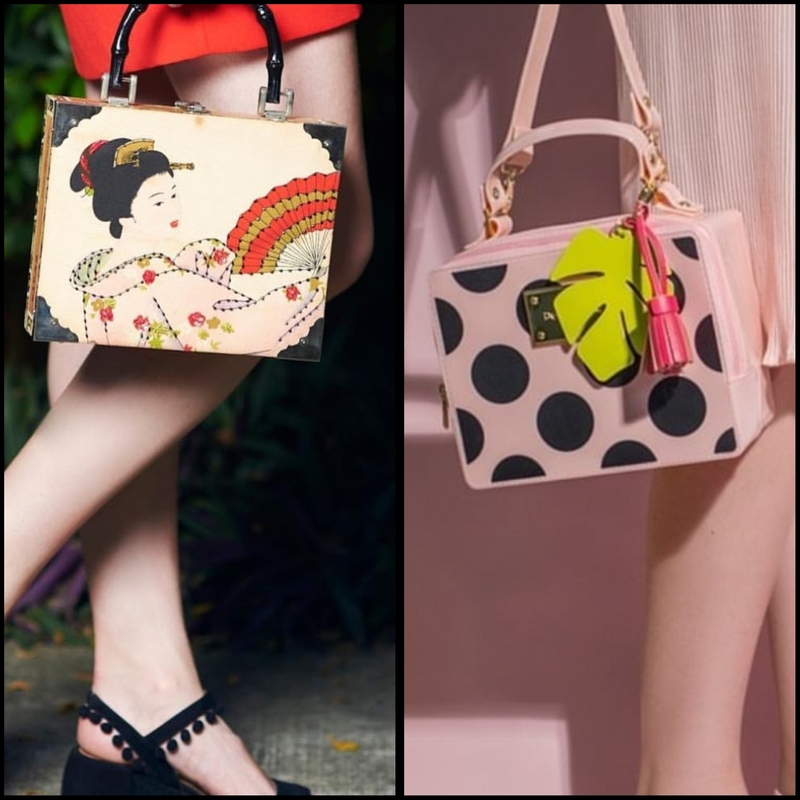 Name it, print it, & flaunt these designer boasters that are a buzz in handbags for women. 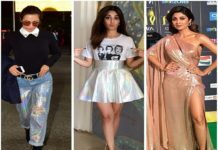 Once considered a dangerous choice because of its association with iconic 80’s style, a metallic finish has since become a relative staple of every modern girl’s closet. 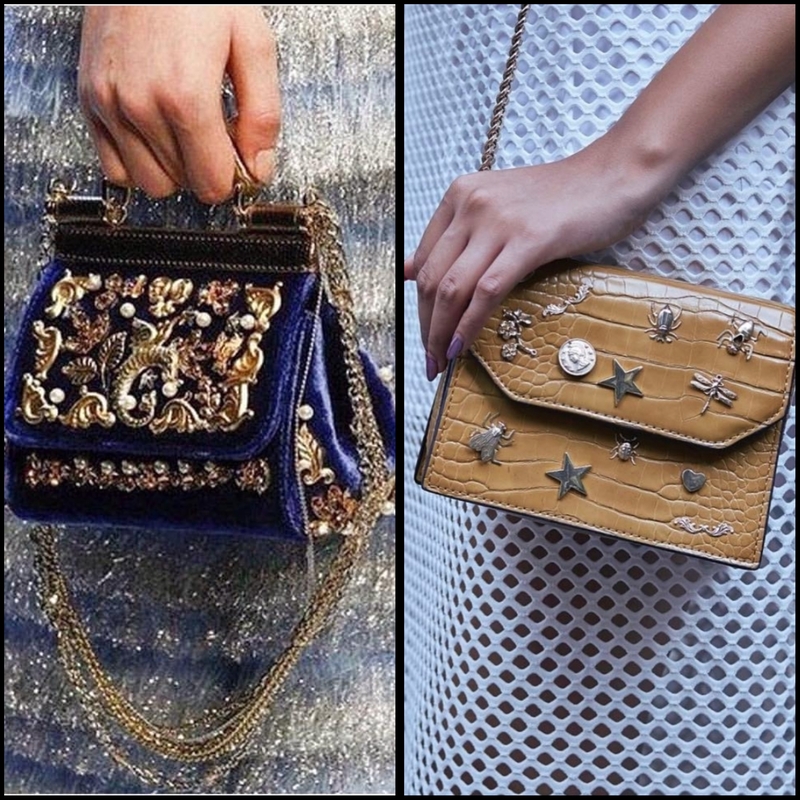 From gunmetal to silver, gold and shiny pastels, this time around it’s all about metallic bags. 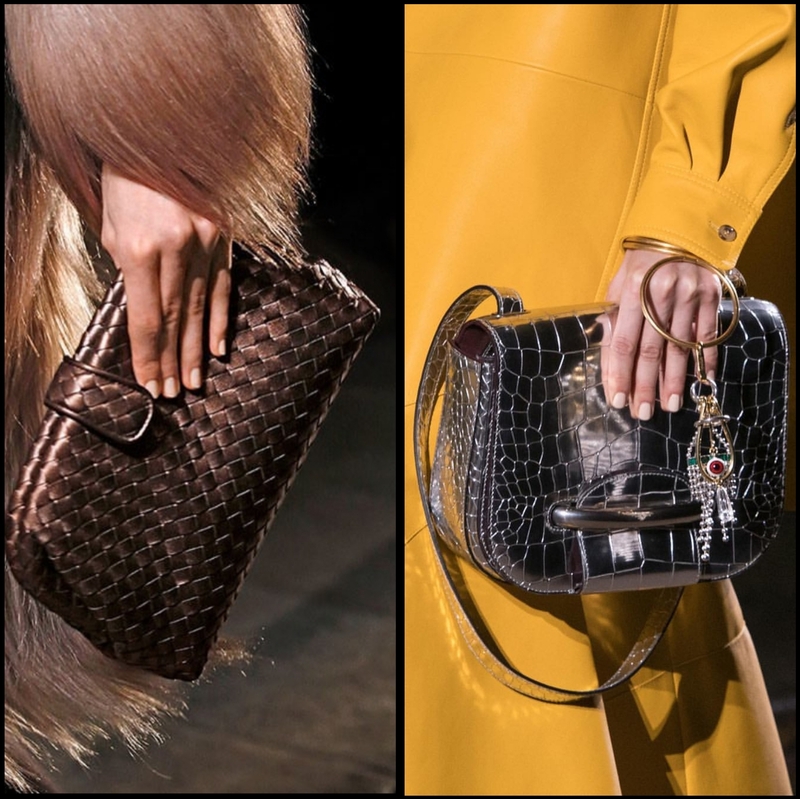 So this season, girls, go for these truly innovative handbags.